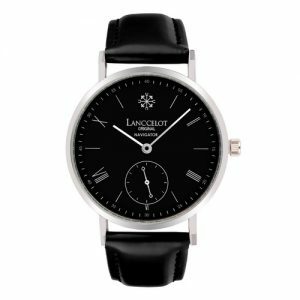 Lanccelot would like to bring the spirit of the legend of warrior woman from Irish mythology by creating Navigator of Scathach watch. 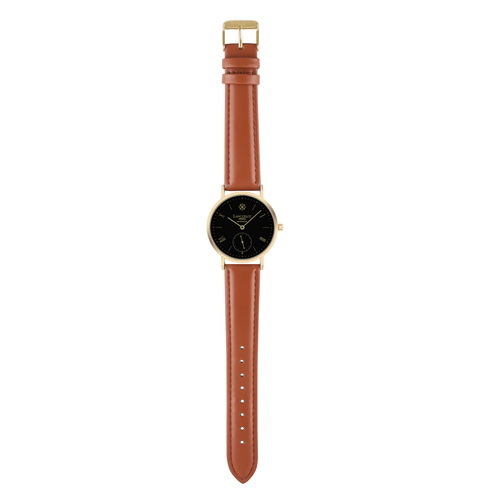 The warrior sense is really showing since it applies brown leather strap, gold body and black plate. 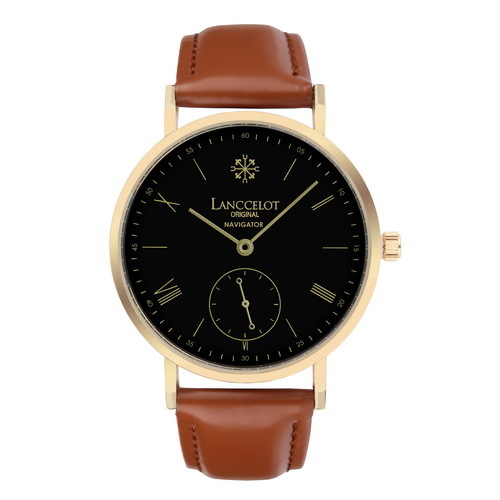 As it has been said earlier, pairing gold and black will never disappoint you. 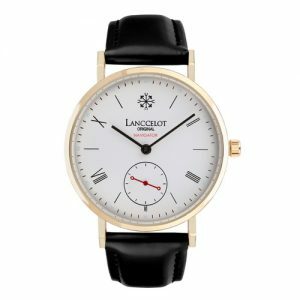 The brown leather strap is just like the closure if this watch really describes how great Schatach was. 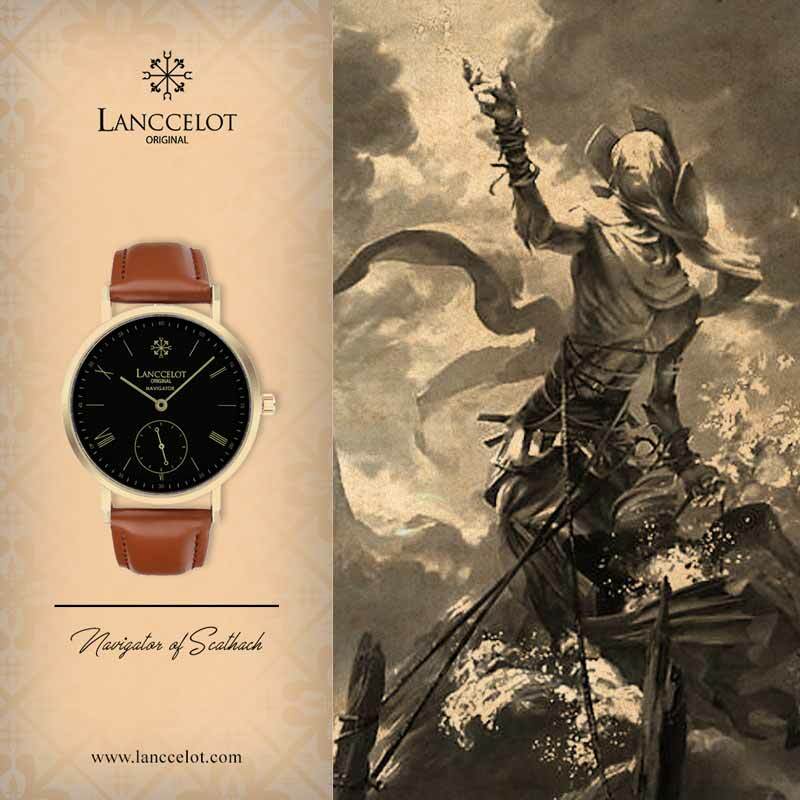 And just like other Navigator series, Lanccelot wants to bring the history through a watch. 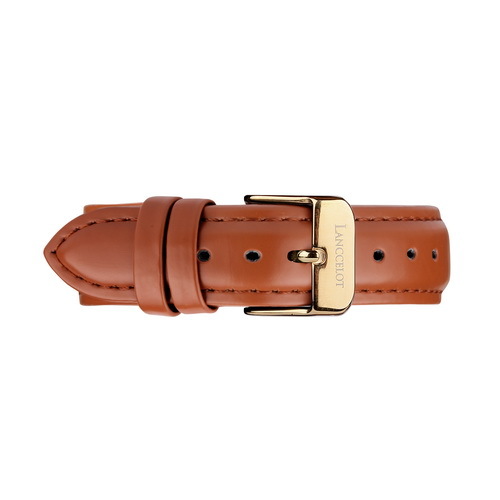 Brown leather strap will always be the right color. 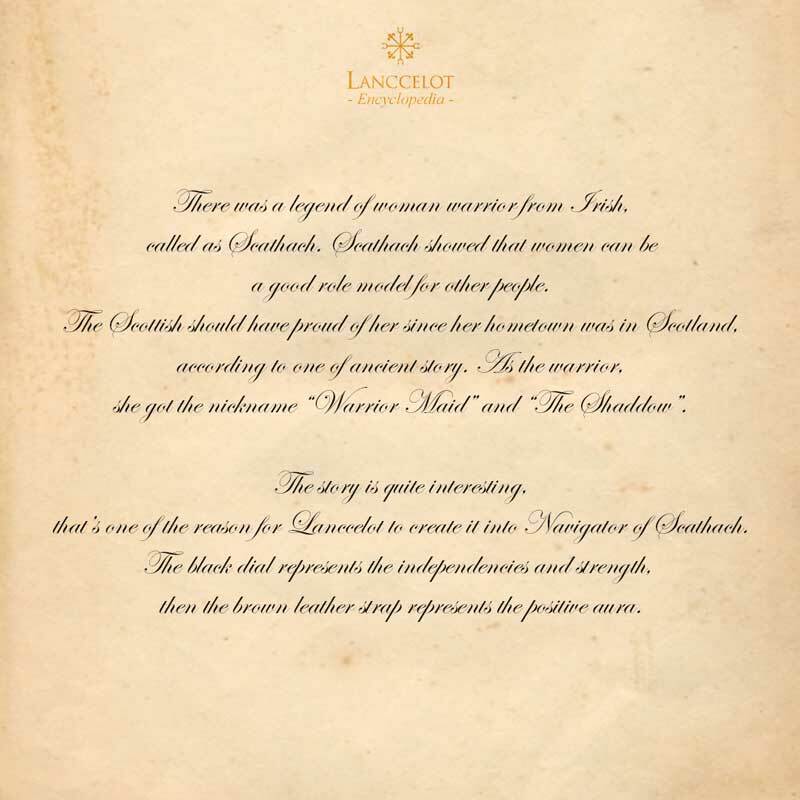 Being a warrior woman as well as the teacher of martial arts for the hero of Ulster, Scathach showed that women could also be determined, be a leader, and be good role model for the people. The Scottish people should have been proud of her since her homeland was in the Scotland, according to one of ancient texts. As the warrior, she got the nickname like “Warrior Maid” and “the Shaddow”. Again, Lanccelot gives a lot of efforts to create this watch and designing the watch specifically for adventurer who likes something heroic and challenging out there without losing the classic and elegant look. In other texts, it was said that Scathach was one of mythical creatures called the dead goddess from the Celtic ancient history. Her name also appeared on some history texts from Celtic. 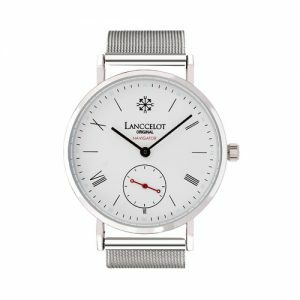 Well, according to the general history of Scathach, Lanccelot wants to transform the story of this warrior along with the quality to a fashion watch with pleasure. 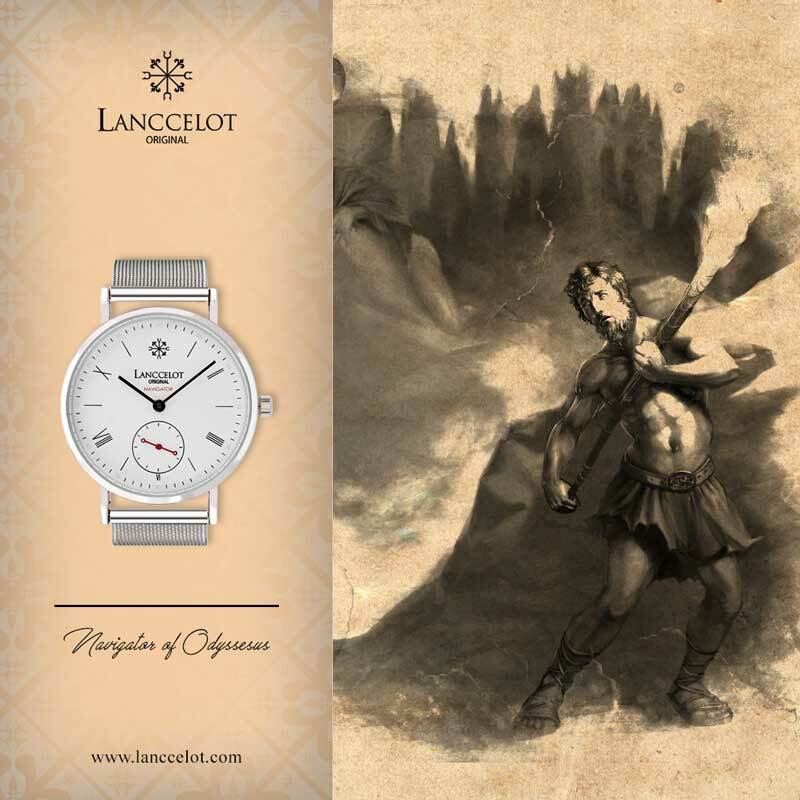 Hopefully, you can feel the spirit of this warrior woman right after you wear this watch. 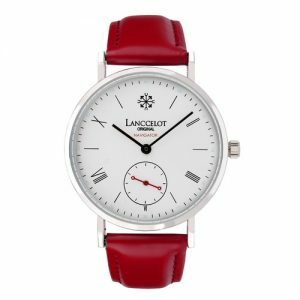 It also seems like you will be able to ready in making decisions no matter you are at home or in the work place. 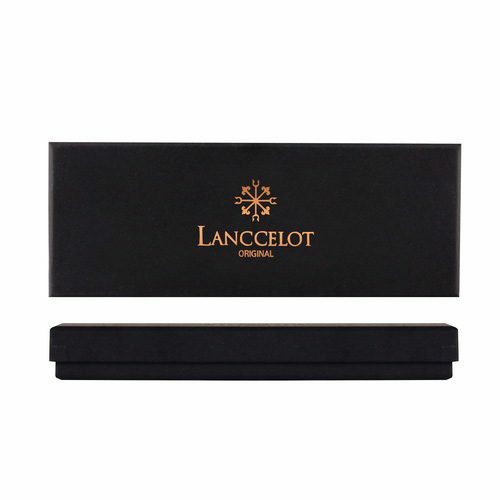 Of course Lanccelot does not only want to bring the story and mythology but also brings the real spirit into life in nowadays. 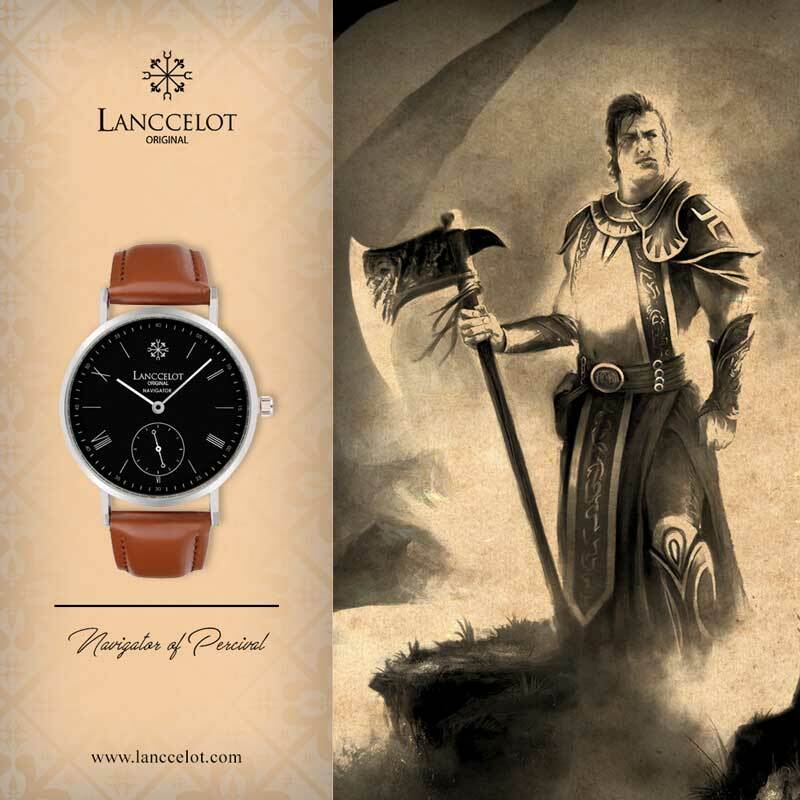 The real spirit from Navigator of Scathach is presented through the brown leather strap. 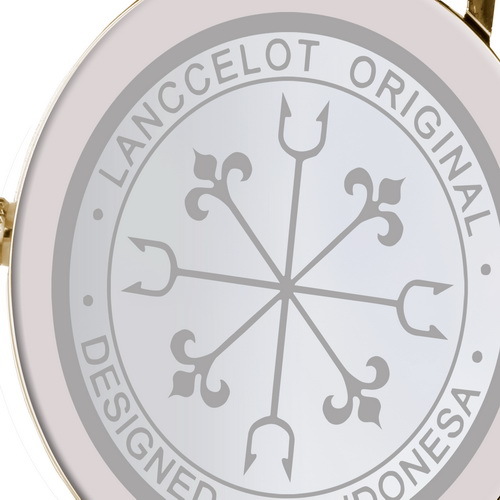 Surely, it describes the spirit of the warrior woman and is made in Indonesia. I will also say that brown shows the seriousness about doing anything you can for people you love and surrounding environment. 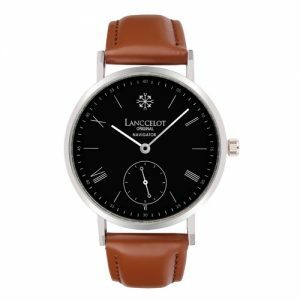 On the other hand, brown color also shows the low profile and down to earth personality of one. 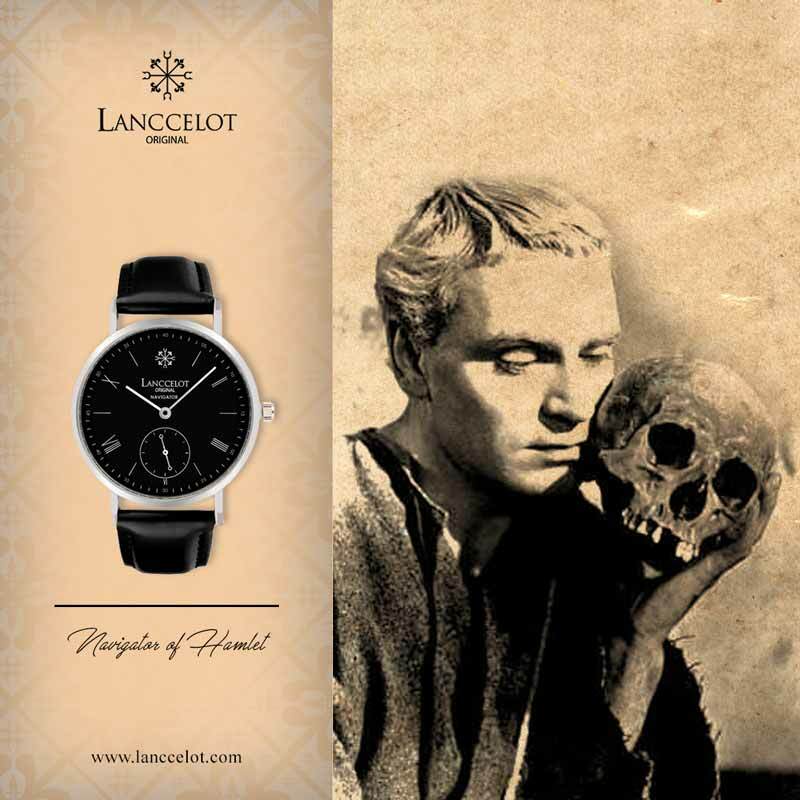 As it has been said, all the spirits and hopes above are the main concern of the watch making process. 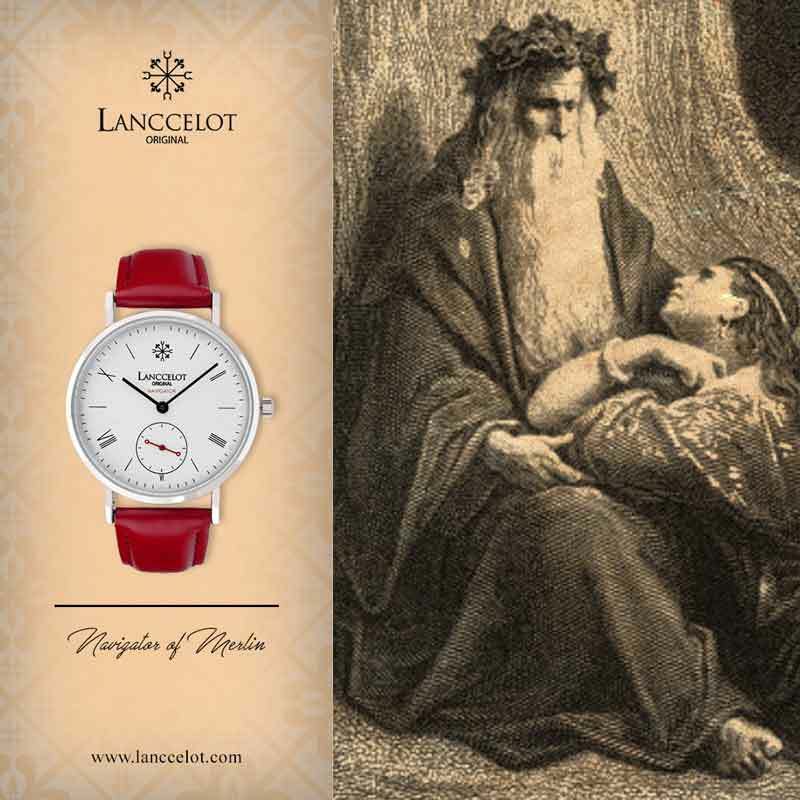 So, give a try for Navigator of Scathach from Lanccelot.